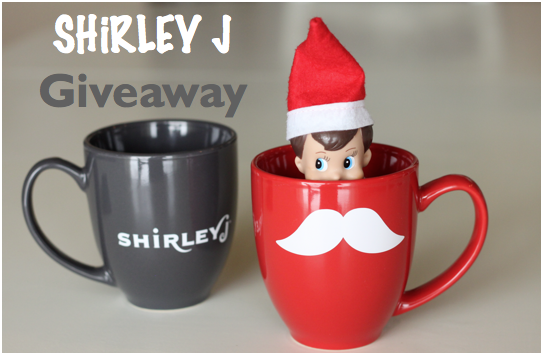 We are thrilled to present to you a most wonderful giveaway just in time for Christmas from SHiRLEY J. Have you ever been craving cake, and wanted it, like NOW!?! The wait is over. Now you can have delicious cake in just 90 sec! 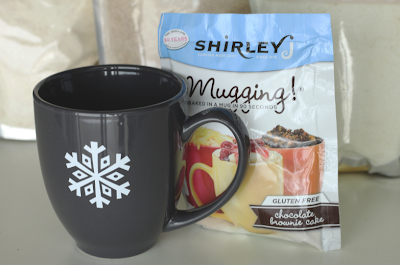 All you need is a mug, and your choice of SHiRley J's amazingly delicious Mugging Mixes and you are set! 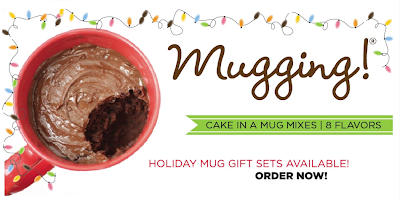 Here is how simple it is to use the amazingly delicious Mugging cake mix. Simply Pour your mix in your mug, add water, whisk, and zap it in the microwave for 90 sec. I was absolutely amazed at how tasty this quick little dessert was! WOWZA! The great news is you don't have to order SHiRLEY J's products online, although you still can of coarse. 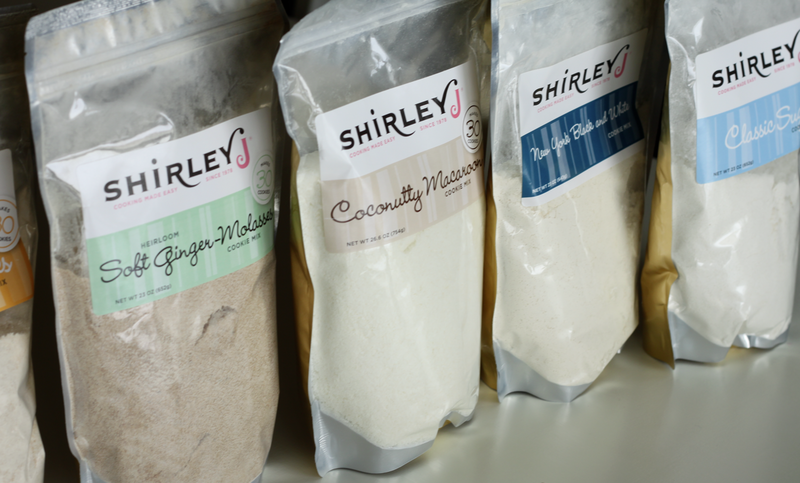 If you are a Utah resident you can find these amazing products in your local Associated Food and other Grocery stores. 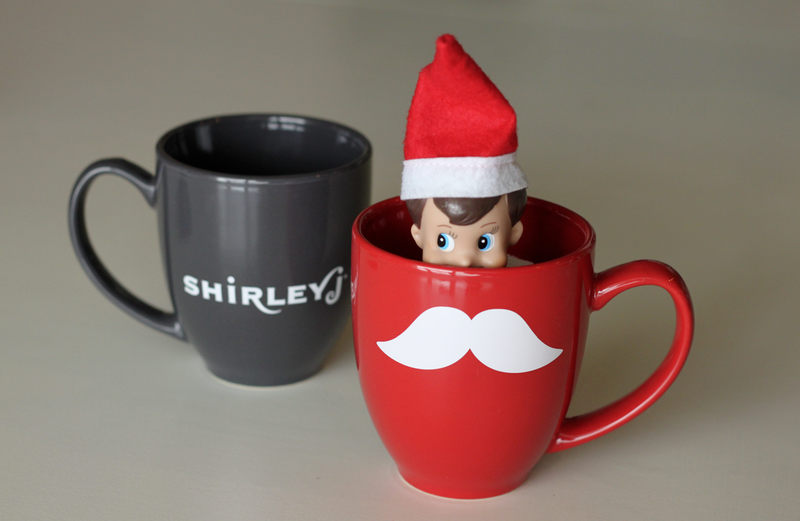 Check out all their amazing flavors that they have to offer too! 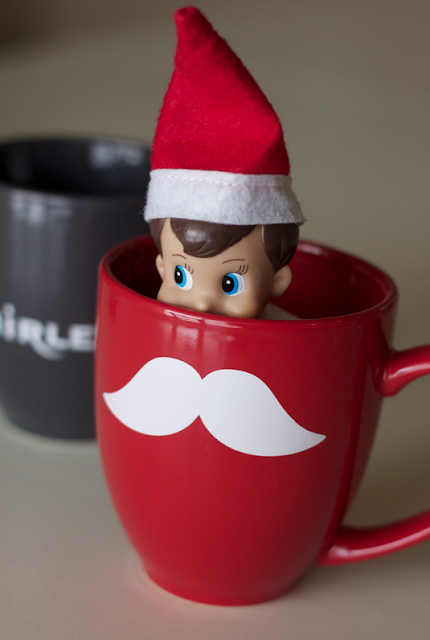 OK.. Now for the Giveaway! a Rafflecopter giveaway GOOD LUCK!!! Oh man, I want to try the Chocolate Brownie Cake sooo badly! It sounds absolutely delicious on a cold Utah winter night! Coconutty sounds heavenly....love coconut macroons! 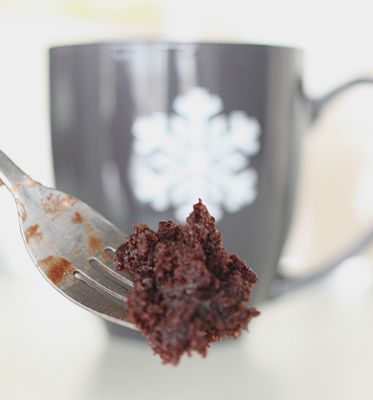 The chocolate brownie cake sounds so delish!! I would love to try it! 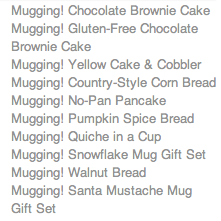 I would love to try Mugging! Chocolate Brownie Cake or Pumpkin Spice Bread. Chocolate brownie Cake for me! 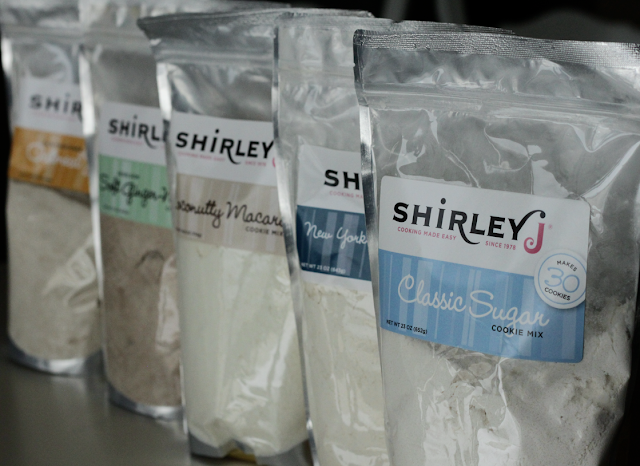 I'd love to try the Classic Sugar and the Soft Ginger Molasses!! I can not wait to try this, anything that saves dishes works for me. I can not wait to try this. Anything that you can mix in one dishes wins me over. I would love to try the pumpkin spice. This is a pretty cool idea! Id like to try the Brownies or yellow cake & cobbler ones (topped with strawberries, yum).